Show someone you love them this Valentine’s Day with a Personalised Hand Raised Valentine’s Pork Pie. You can personalise & order online with UK delivery to any mainland address through courier. 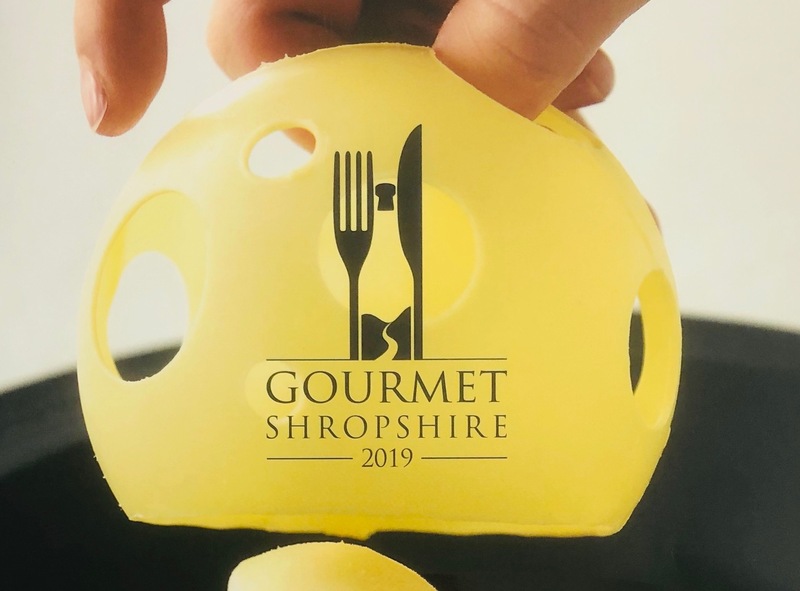 Previous StoryGourmet Shropshire Magazine 2019 – Top Five Bakers in Shropshire. Gourmet Shropshire Magazine 2019 - Top Five Bakers in Shropshire.